Markets never stand still. 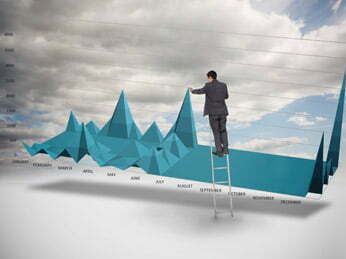 That means the backdrop to managing your investment portfolios is constantly changing. Every day Fidelity’s team of experienced personal finance and investment commentators analyses the most important events to understand what they mean for your money. 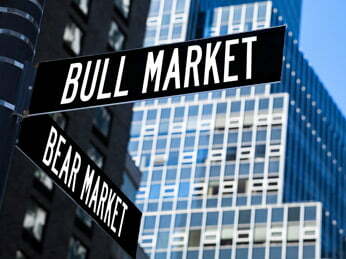 With Market Insights, there is nothing left to guessing. Our reports are intended to keep you updated with financial markets trend and give you insightful guidance & recommendations for your trading and investment. 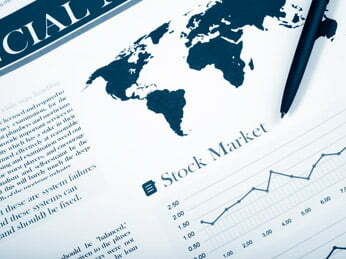 We are highly capable to deliver daily, weekly, monthly, or quarterly news-related analyses. We offer full flexibility to choose and select the specific information you and your clients want and develop customized reports accordingly. A ready source for up to-date pre-market information with focus on overnight market and early morning events, daily morning report is a great tool in preparing your clients for the day. On a daily basis, the report offers you an overview of previous day’s performance of world’s major stock price indexes, latest stock specific news, and upcoming economic events. Our US, European and Asian markets’ commentaries highlights market trends and outlook, putting short-term developments into a longer-term perspective. The comprehensive analysis on the day’s economic data helps you understand the many components that drive the economy – from residential indicators to employment situations. Daily Insights also includes technical snapshot and historical price charts of key equity market indices, commodities and currencies to better shape your trading ideas and anticipate global financial market trends. In addition, the report provides information on upcoming earnings and corporate actions like splits, IPOs, dividends, etc so that you can plan ahead and are ready. 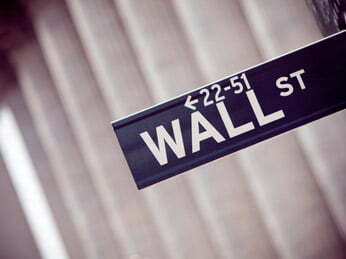 A weekly compilation of market recap offering top news, weekly market report offers performance analyses of domestic and broad-based international equity indexes, commodities and major currencies for the week just ended and a preview of the important economic events for the upcoming week. A weekly summary on corporate market activity and yield spread movements, this report is intended to provide background on fixed income market developments for investors who generally focus on equity markets. The report is a valuable resource to gain insights into interest rate movements in, credit spreads, yield curves, and the opportunities for investing in fixed income products via ETFs or REITs. The Fixed Income Weekly is a great way to get caught up on these areas and many others related to bond markets and interest rate trading. a brief update on Treasury market interest rates and th yearly trend in national mortgage rates. an update on actionable fixed income markets: money market fund interest rate changes, fixed income ETF performance. Graphs on key fixed income benchmark yield curves, spreads between major benchmarks and Treasuries, annual total return profiles for selected fixed income asset classes, etc. A great way to stay informed and up-to-date on recent developments and market trends, monthly sector update provide performance analysis of key sectoral benchmarks and its components for the month just ended. The interactive charts and graphs depicts the break-down of core sector benchmark performance for the period, ranks them from best to worst and also offers top performing and lowest performing stocks by sectors and assists in executing better investment decision. 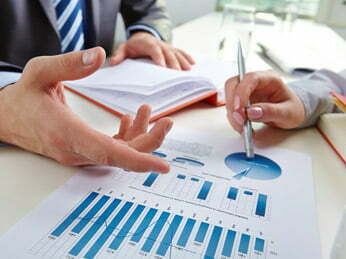 Additionally, we prepare customized reports, developed for any specific requirements that you might have. The basic idea here is to offer full flexibilities to our clients to direct our team members to build and design reports and set contents as per their specific purpose and requirements.